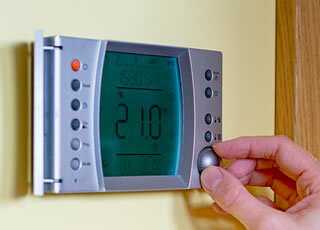 One of the easiest and most effective steps you can take to cut your energy bills is to switch to a new supplier. Plus, once you've got the best deal, our energy saving tips will help you to identify areas in your home or aspects of your living habits where you can start to make changes easily and reduce your energy costs even more. To see how much you could save just enter your postcode in the box below. If you switch energy supplier you could save up to £350 on your gas and electricity bills! You should read our guide to "Saving Energy"